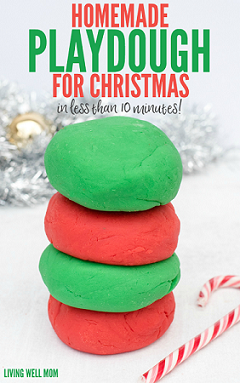 Gifts of time and love are surely the basic ingredients of a truly Merry Christmas! 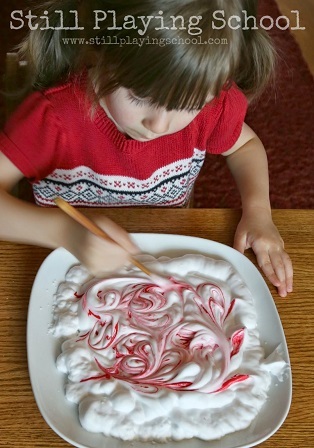 More experiences and memories because they will remember that! 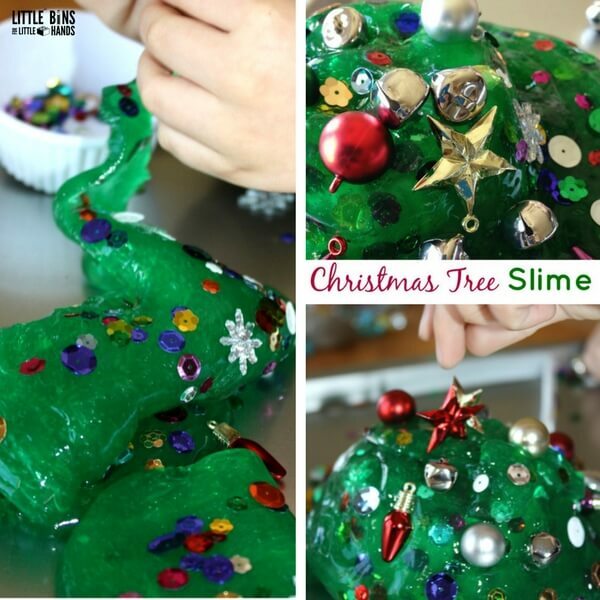 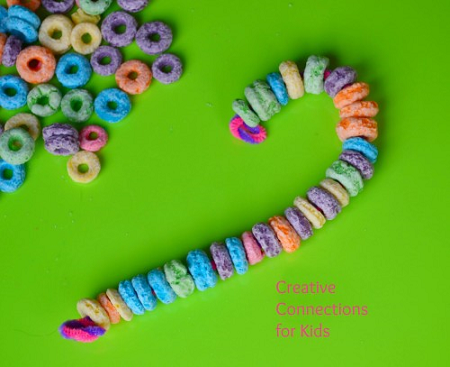 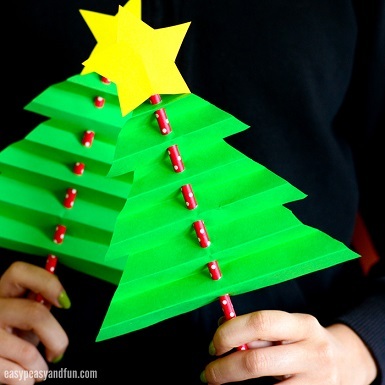 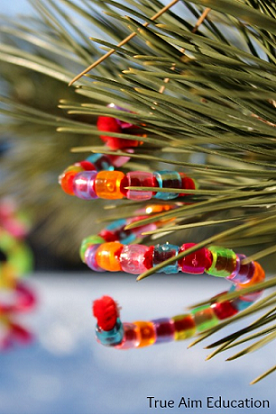 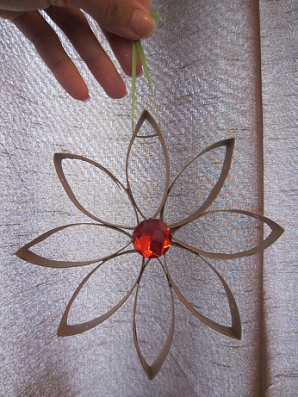 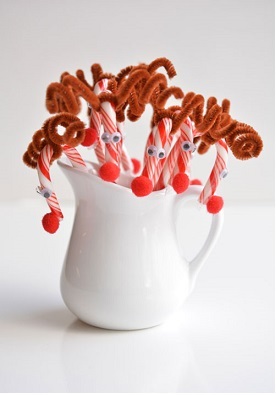 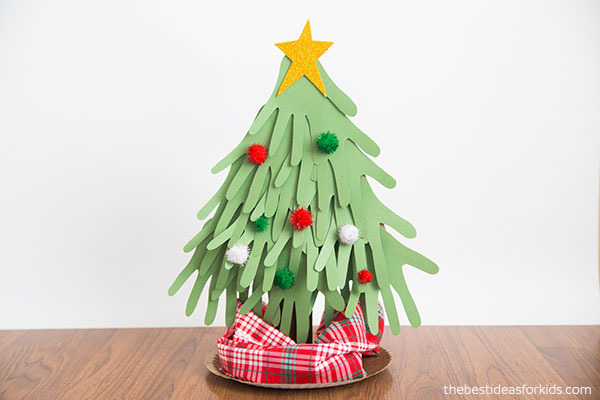 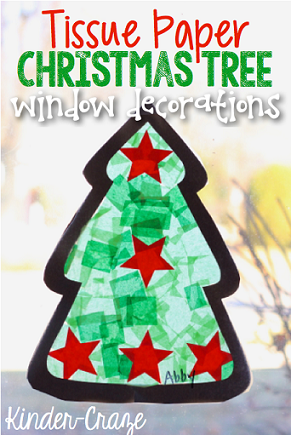 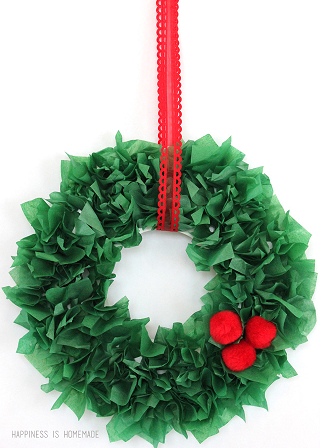 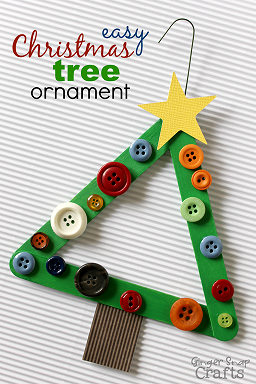 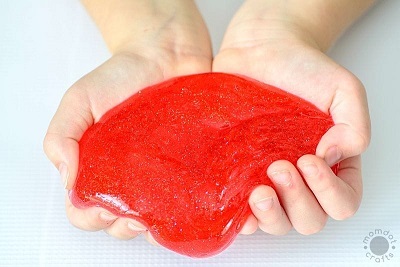 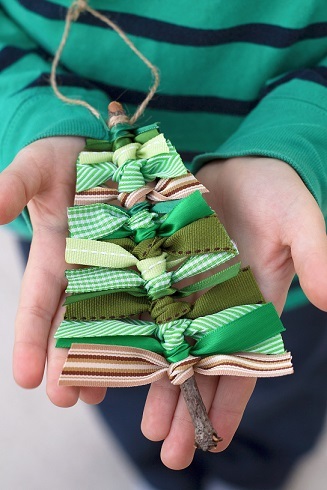 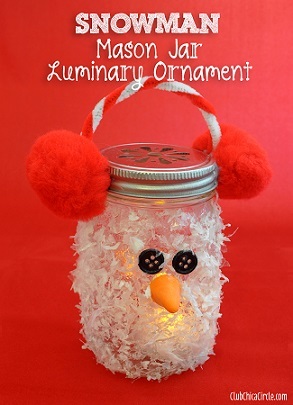 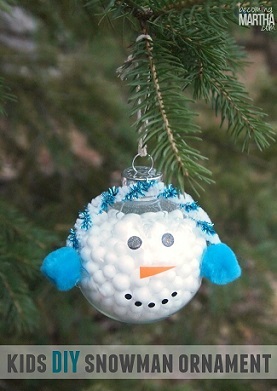 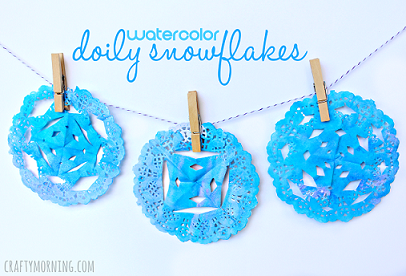 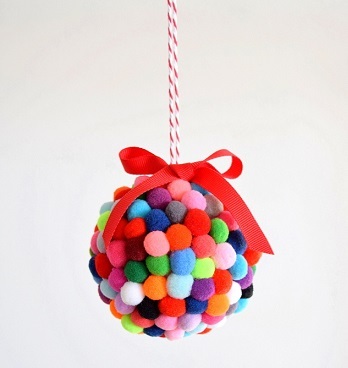 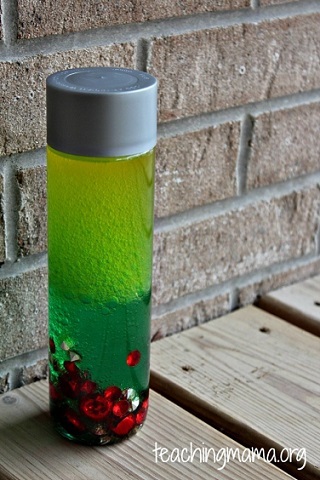 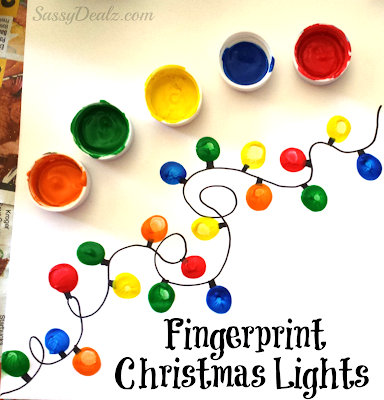 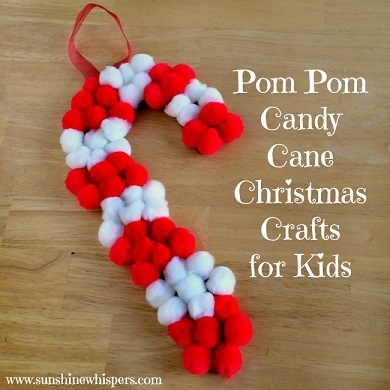 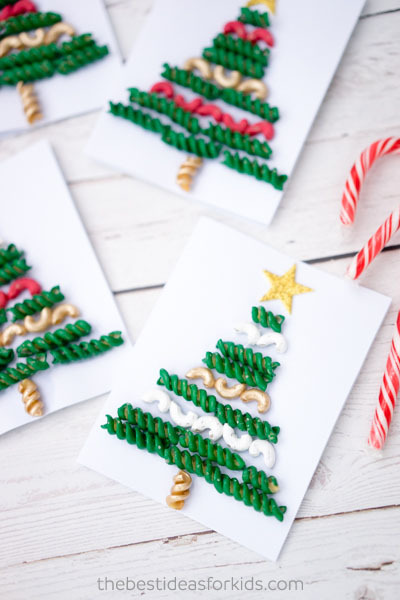 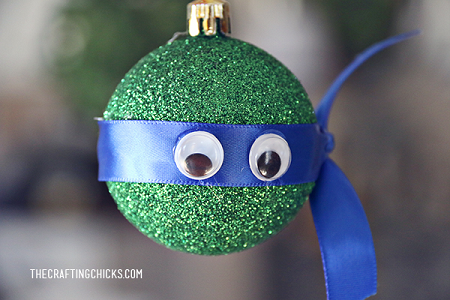 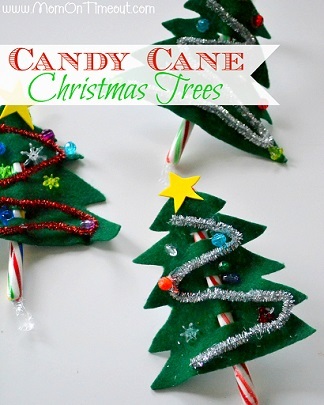 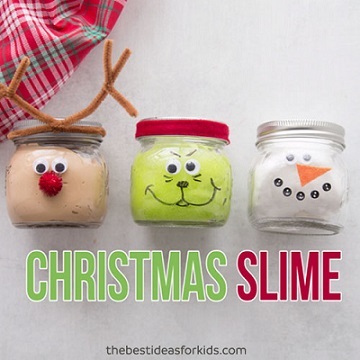 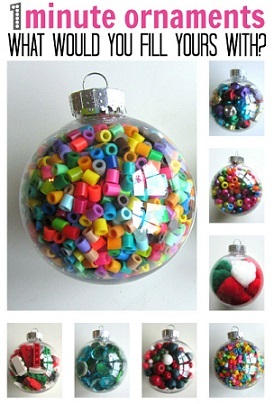 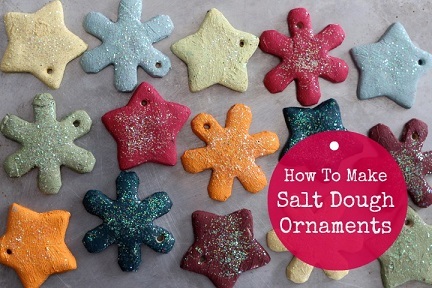 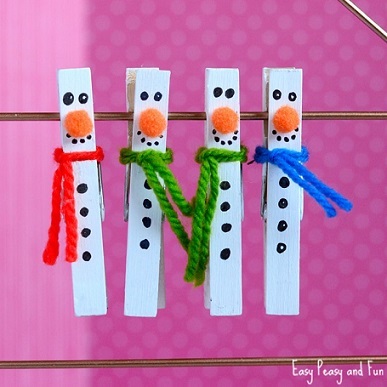 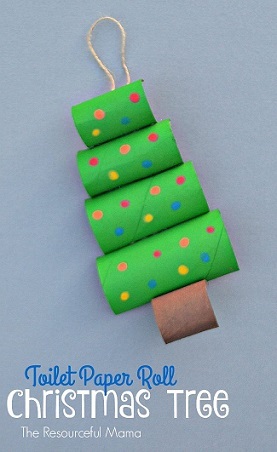 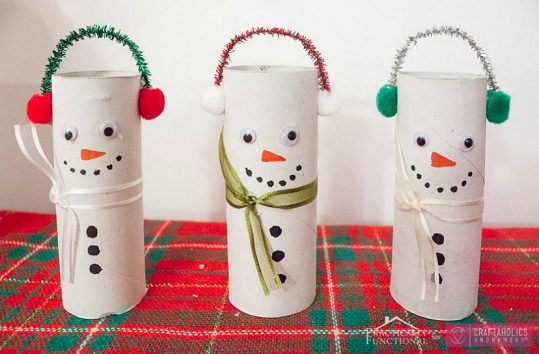 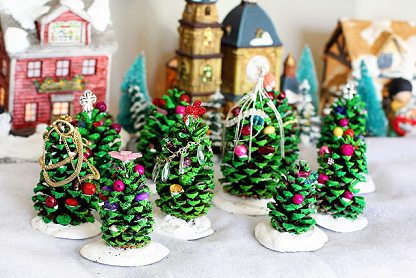 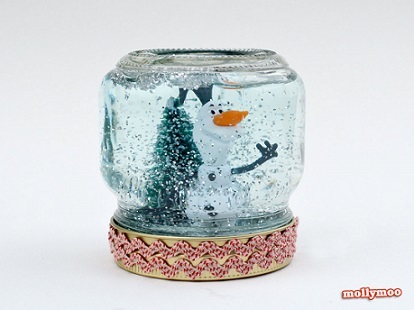 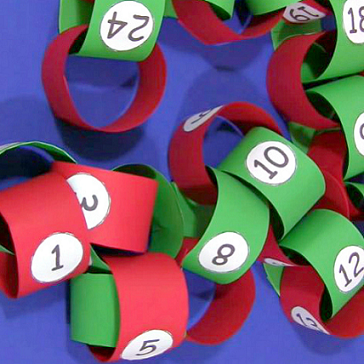 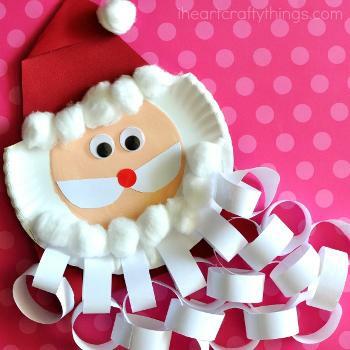 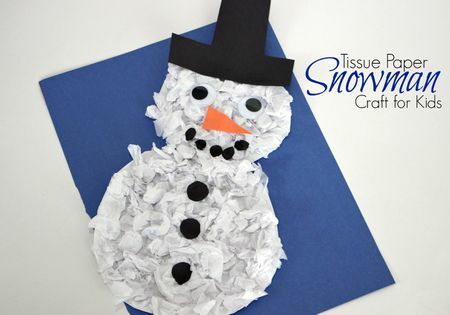 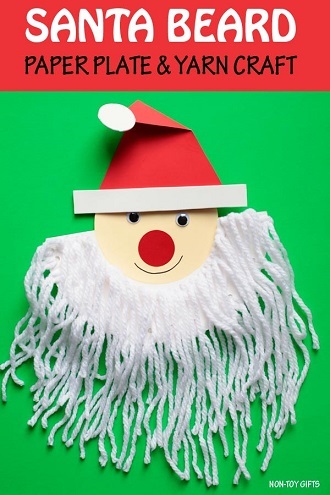 Keep them busy with some fun craft activities, a great way to get into the Christmas spirit.